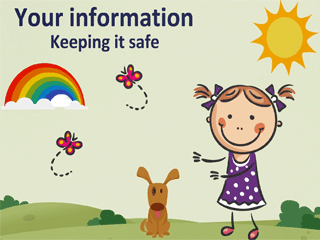 We have launched a cartoon animation which explains to young children how we protect their information. This is part of a suite of information material launched earlier this year when new data protection rules came into force. 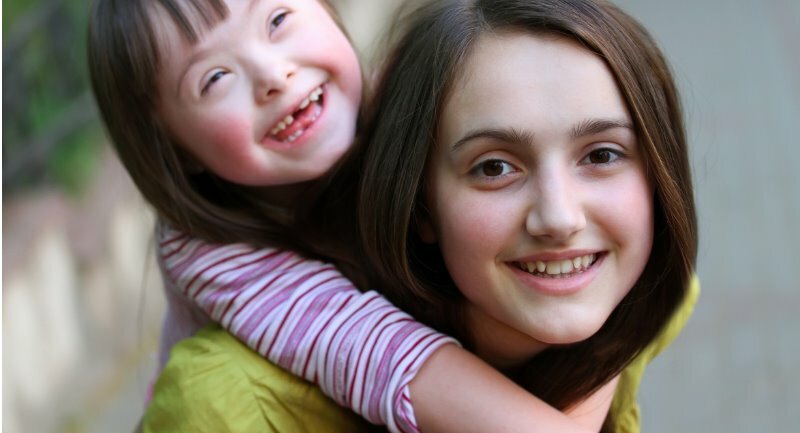 The suite of information includes a flyer for children and one for young people. More information is available in the Privacy Information section of our website.